Silage inoculantss are the agents used in controlling the fermentation of silage and improve their quality. Fermentation of the silage is an uncontrollable process that leads to loss of nutrients in the silage. These are used in the crops with sufficient moisture content and water-soluble carbohydrates. Increase in the number of livestock industries in India and China, grow in healthy meat consumption due to rise in the population, environmental fluctuations lead to crop loss, subsidies in meat exports in India leads to increase in meat exports are anticipated to fuel the silage inoculantss market. However, stringent regulations for the inoculantss usage, lack of awareness about inoculantss among livestock farmers, and poor efficiency of silage inoculants may hinder the growth of silage inoculantss market over the forecast period. Geographically, Asia Pacific silage inoculants market is segmented into Japan, China, India, Australia & New Zealand, ASEAN Countries, South Korea, and Rest of Asia Pacific. 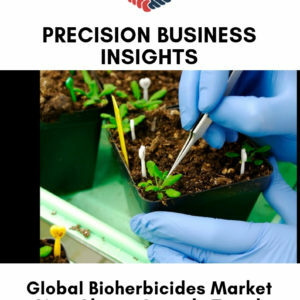 Japan silage inoculants market is growing due to increase in the agriculture production, adoption of newer silage inoculantss, and high awareness about the silage inoculantss among farmers are fuel the market. China silage inoculants market has a significant growth which is attributed to increase in the number of livestock industries, rise in population demanding of healthy meat, rise in demand for animal protein. 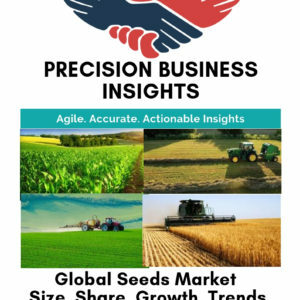 India silage inoculants market is poised to grow due to rise in meat export to Middle East countries, industrialization of livestock products, and adoption of intensive farming system are propel the market.